Sports Director Kevin Holden has spent the last 19 years living a dream that began when he was calling mock play-by-play of baseball games as a child (with the TV sound turned down). Since 2009, Kevin has covered the Packers, Brewers, Bucks, Badgers, Golden Eagles and a host of other sports stories at CBS 58 in one of the most passionate areas in the country for local sports. From the Super Bowl to the NLCS to the NCAA Tournament, Kevin's been excited to bring Wisconsin sports fans the stories they crave! 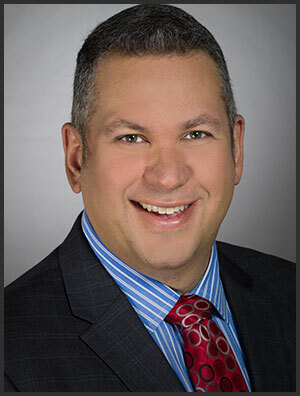 You can also see Kevin on Telemundo Wisconsin in a variety of roles in Spanish, from daily sports updates to calling play-by-play for Brewers and preseason Packers games. And when he isn't covering sports, he's usually watching them; Kevin and his patient, tolerant wife have been to every stadium in Major League Baseball and a host of minor league stadiums too!